Macauley, who over the past few years has scored with two highly praised shows paying tribute to songwriter Norman Gimbel and composer Henry Mancini, is bringing back his 1998 Backstage Bistro Award Winner for “Outstanding Theme Show”, “MWAH! The Dinah Shore Show” during the month of the legendary singer and TV show host’s 100th birthday. Macauley’s Dinah Shore tribute debuted in 1997 at Eighty Eights in New York’s Greenwich Village and had a long run before moving to Los Angeles’ Cinegrill Room at the Hollywood Roosevelt Hotel. “MWAH!” is an affectionate and humorous look at the life and career of Dinah Shore as seen through the eyes of one of her most ardent fans, someone who sat transfixed in front of his TV during the 1970s watching the “Dinah!” show almost daily. Macauley presents many of Dinah’s 92 pop chart hits, ranging from million selling songs to lesser-known standards. One of cabaret’s best raconteurs, Macauley offers entertaining and informative tidbits about Dinah’s professional and personal life in this fun, slightly skewed, but always warm look at the life and career of one of this country’s less examined pop icons. 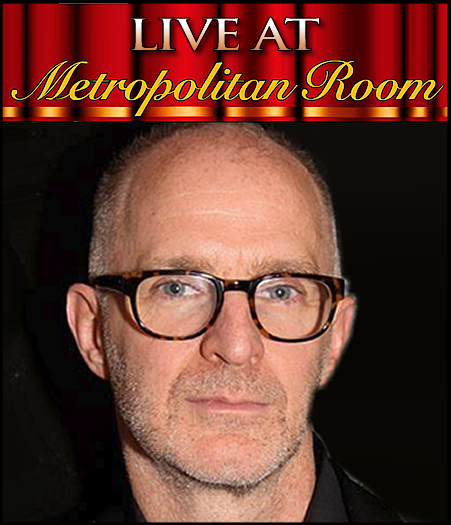 NEW YORK CABARET’S GREATEST HITS is a monthly series presented at the Metropolitan Room. Producer and Host: Stephen Hanks, Cabaret Life Productions. Associate Producer: Fr. Jeffrey Hamblin, MD.